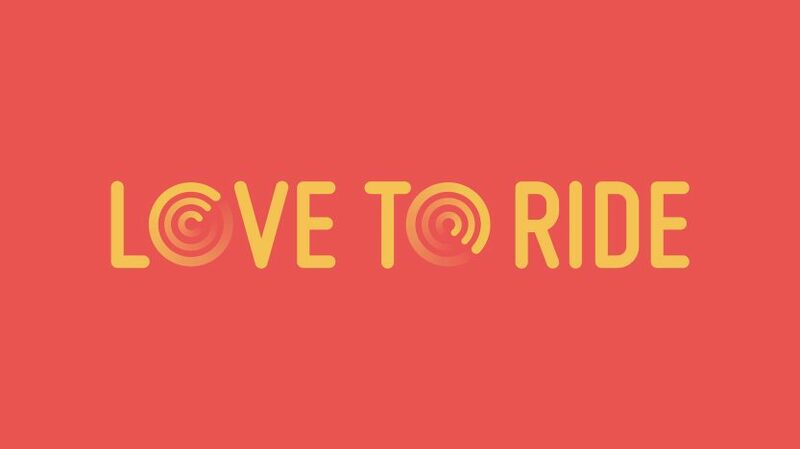 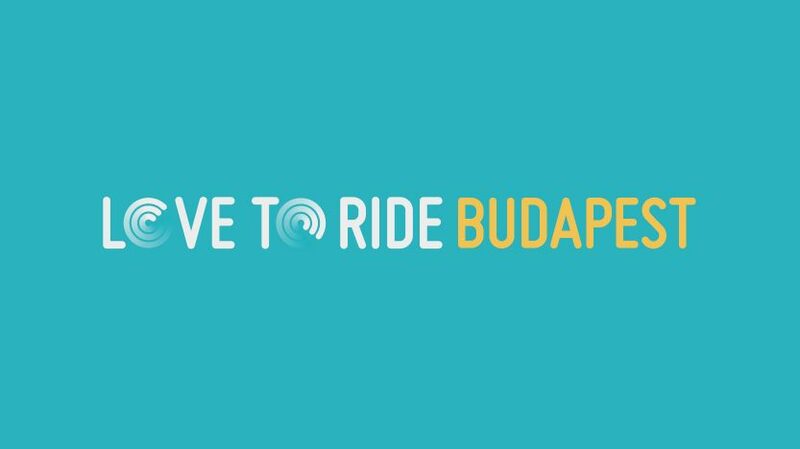 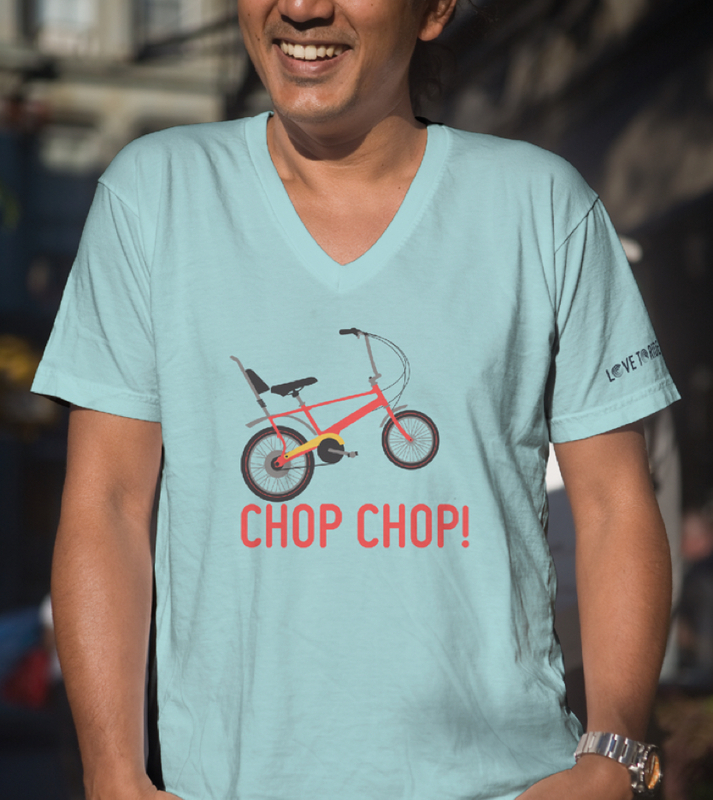 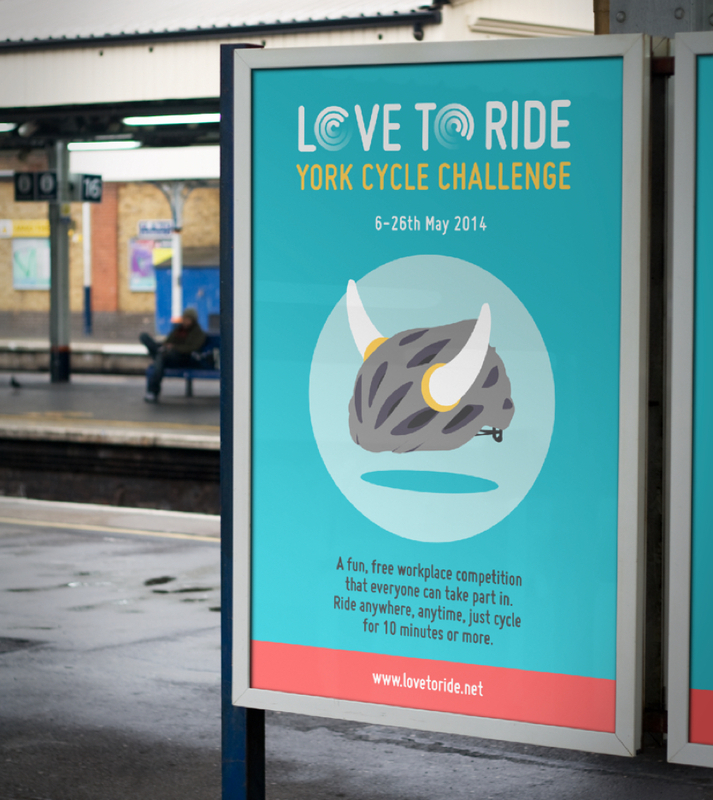 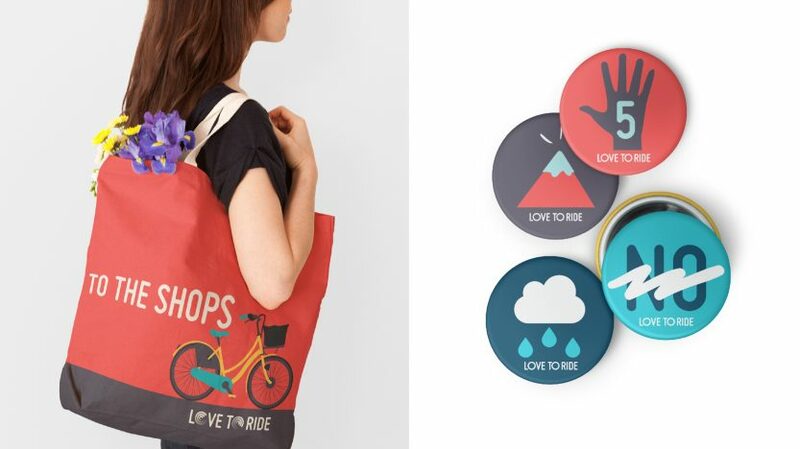 Love to Ride are here to get more people cycling using their online platform, local promotion and good ol’ human interaction. 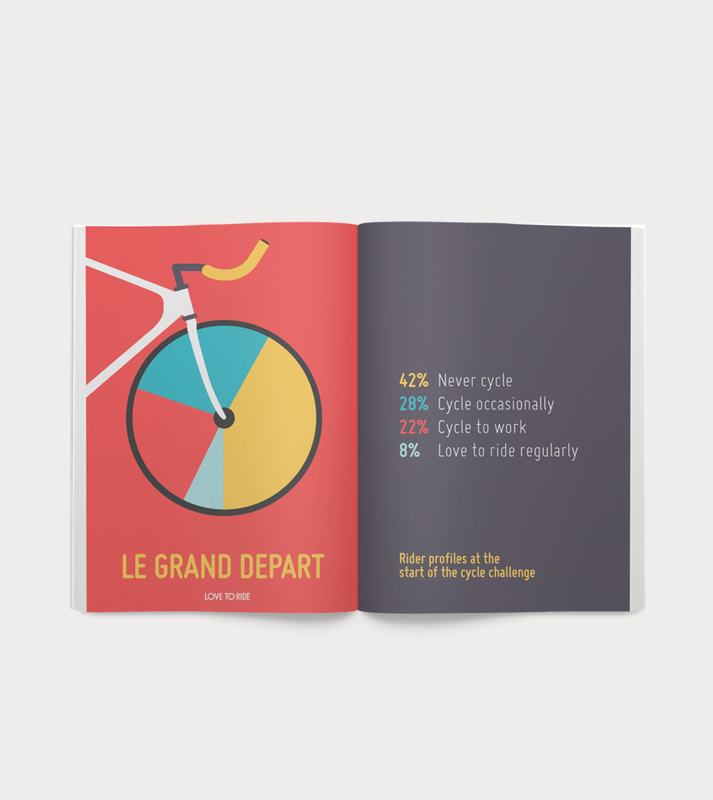 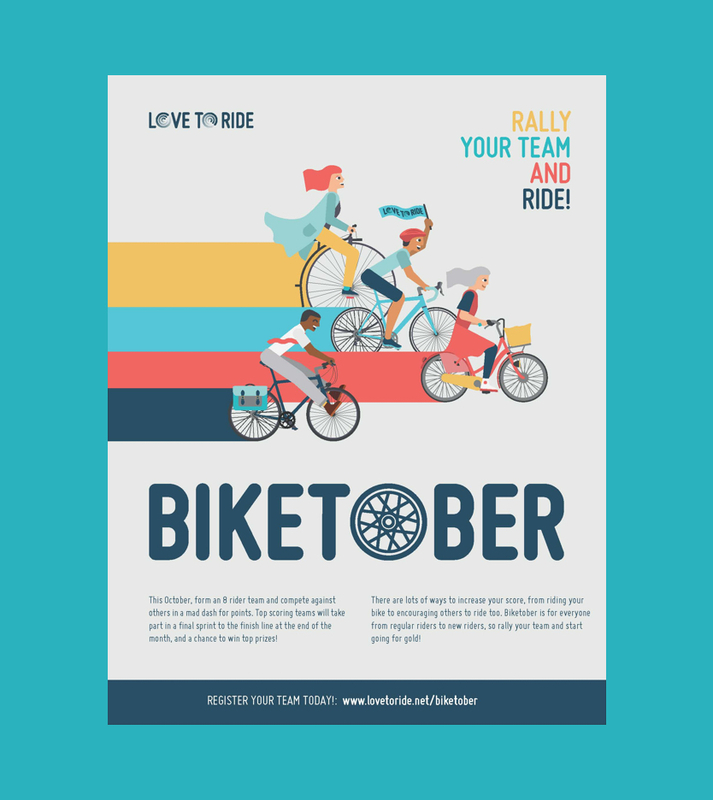 Behavioural change is what the Love to Ride team are great at, but it was our job to unpack the concept and make it come to life — all in the pursuit of getting more people cycling. 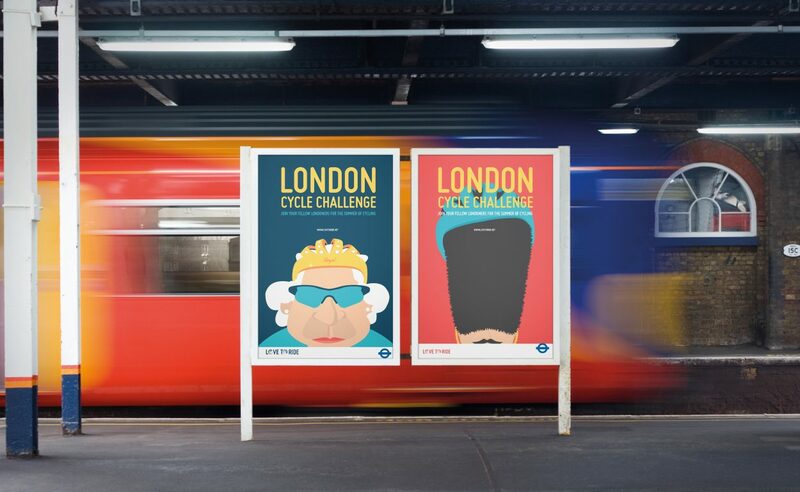 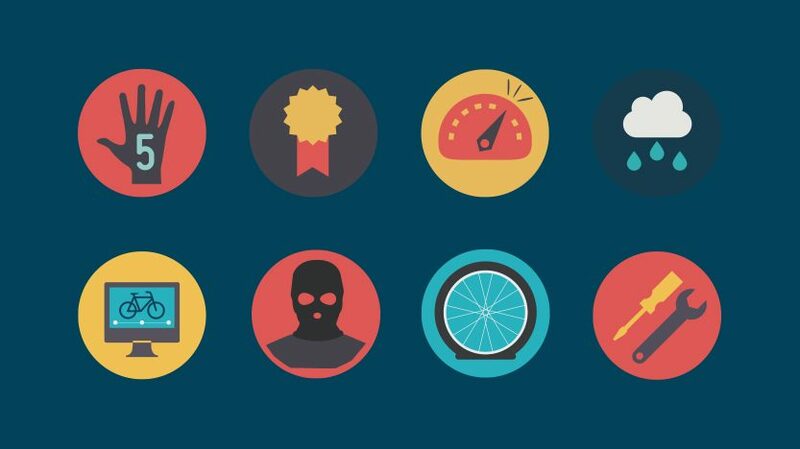 The Capital's icons inspiring Londoners to get cycling. 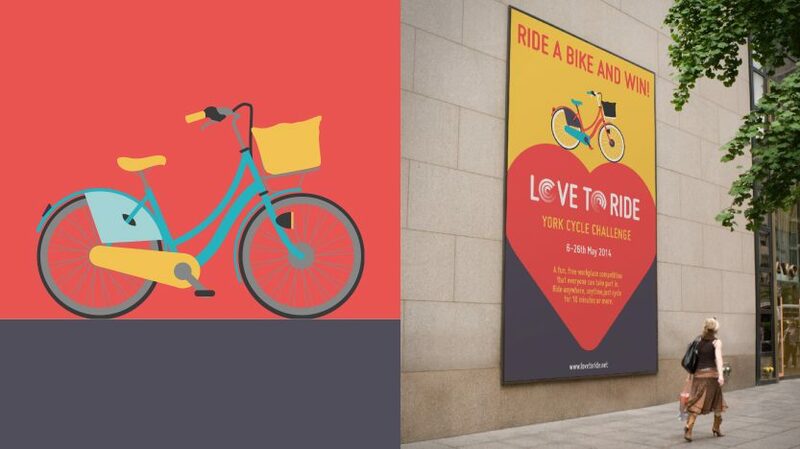 A workplace cycling campaign in partnership with the Police Force. 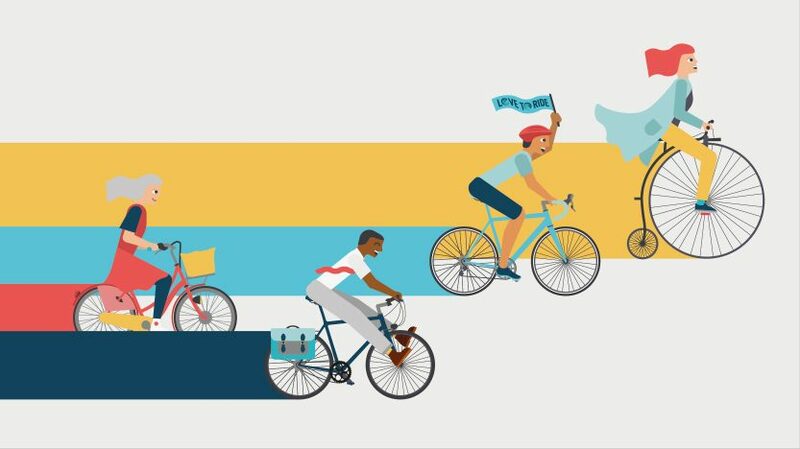 In cycling there are many fragmented barriers that hinder commitment, from the weather, to punctures, lack of confidence in traffic to no showers at work — these need to be tackled bit by bit to ensure success. 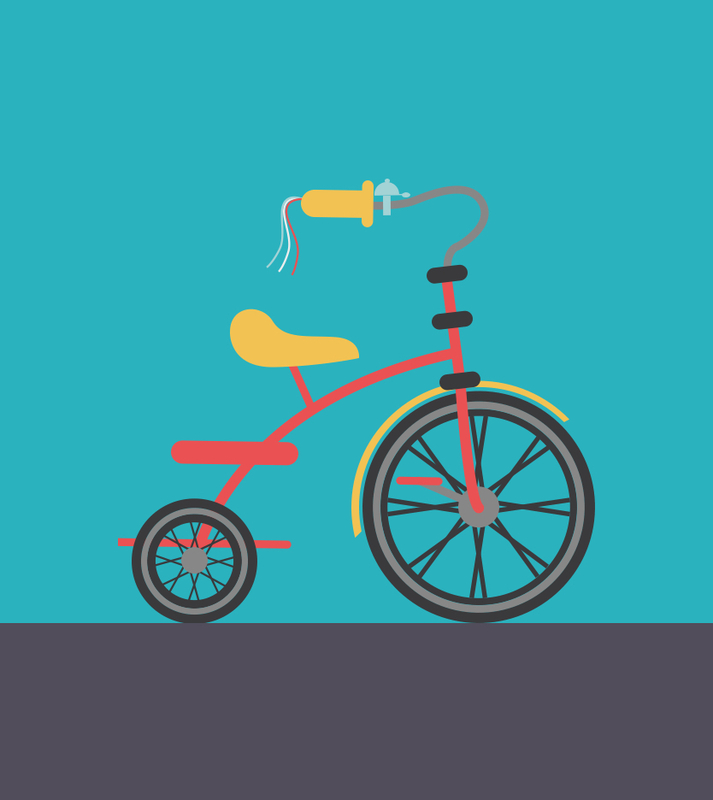 A one size fits all campaign approach does not work, regardless of how logical you may believe it is. 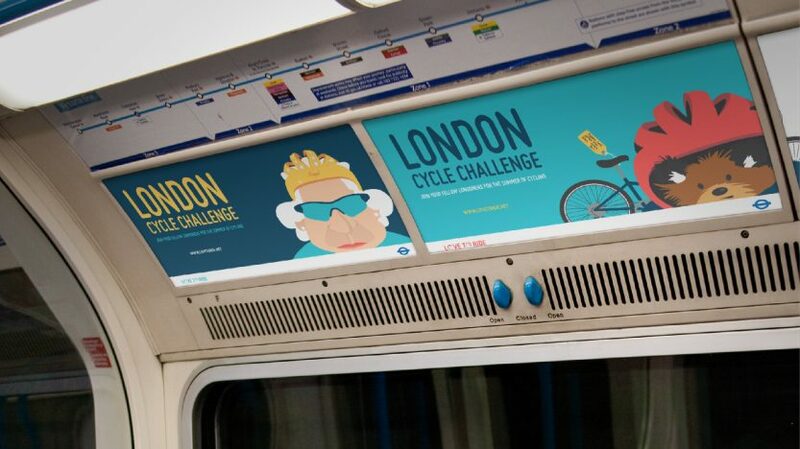 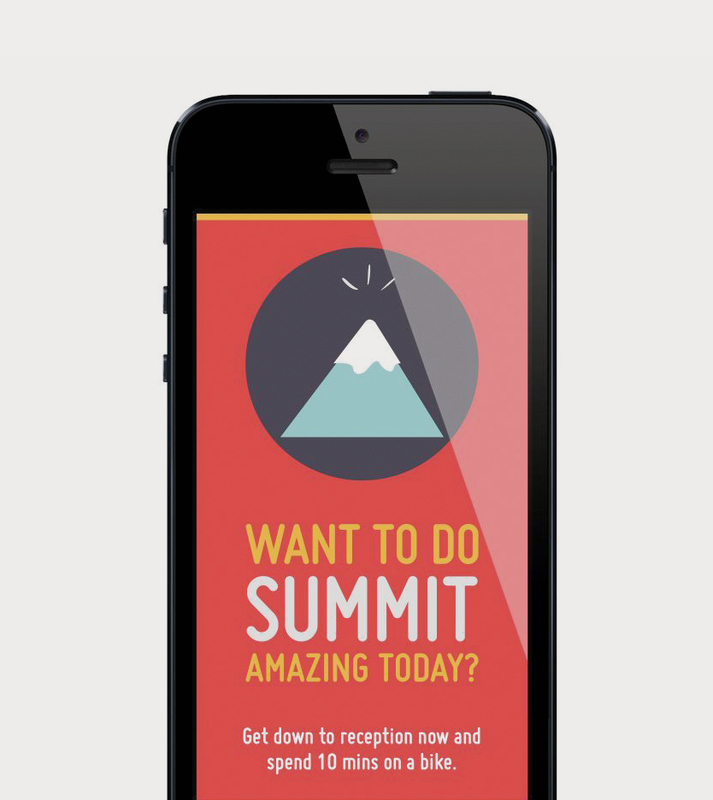 The key to delivering an effective campaign is to identify the people involved and as quickly as possible focus in on their particular context — personalising campaigns creates greater engagement. 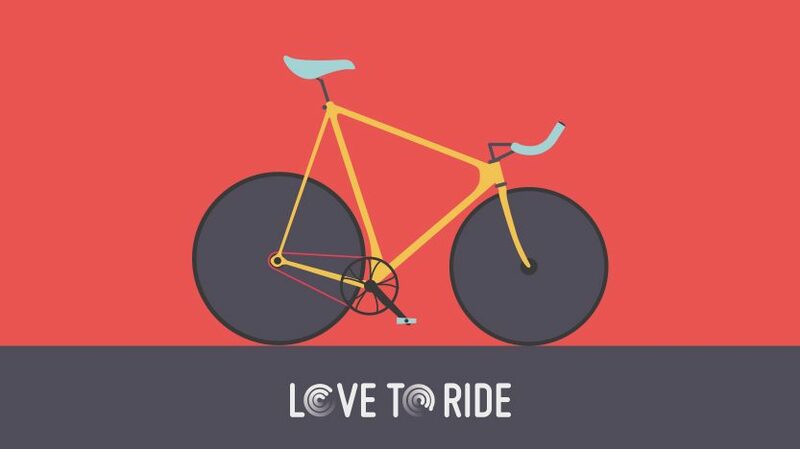 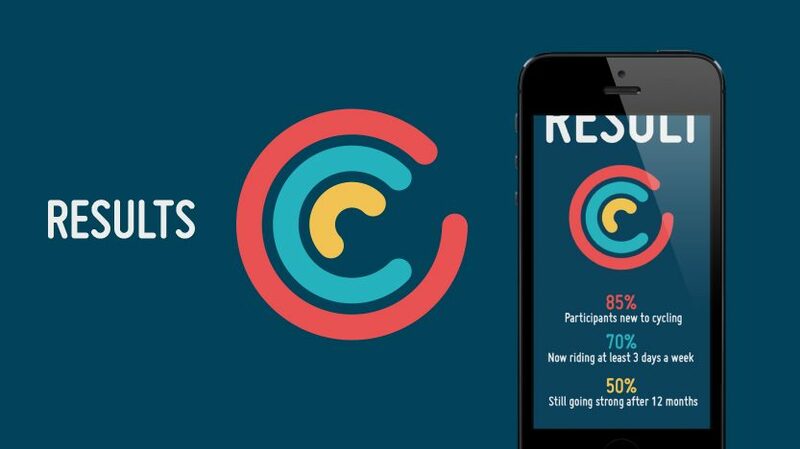 Love to Ride has attracted over 160,000 participants with 30% being non-cyclists before they started and they are now working with over 9,000 companies across nine countries.